Quality filly who is available at an affordable price! 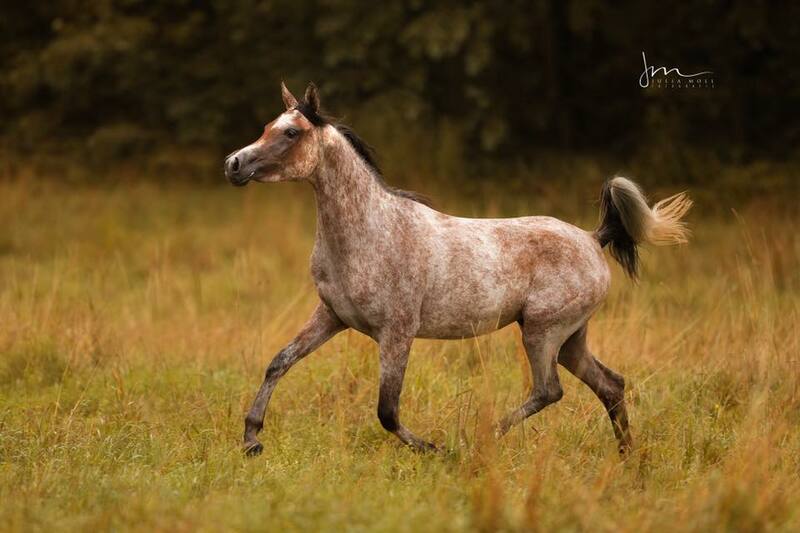 Exotic, flashy mare. Currently in show condition - was recently Top 5 in Barcelona, very strong class. A flashy young filly with a rich pedigree full of stars. Silver Champion at Silleda International Championship and Best Head, gaining 90 points at her only show. Ready to be bred and can be sold with a good breeding. Panamera is a very correct filly with huge movement and a great show attitude. She is very sweet and gentle to be around. 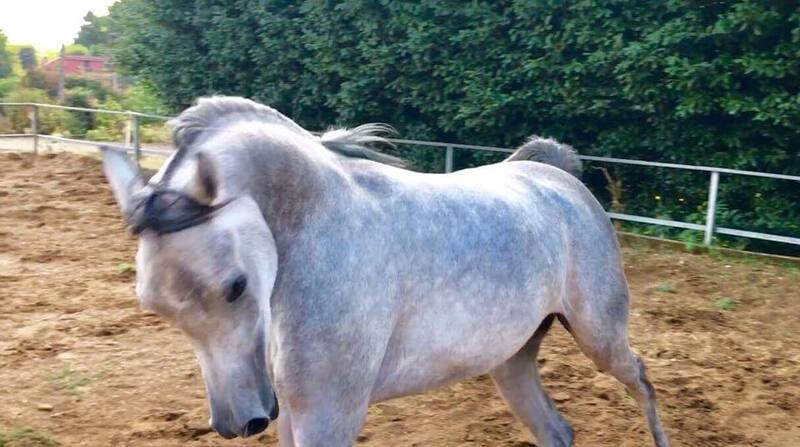 Beautiful filly bred by one of the best breeders in Spain. She has great conformation and is high quality with beautiful eyes. 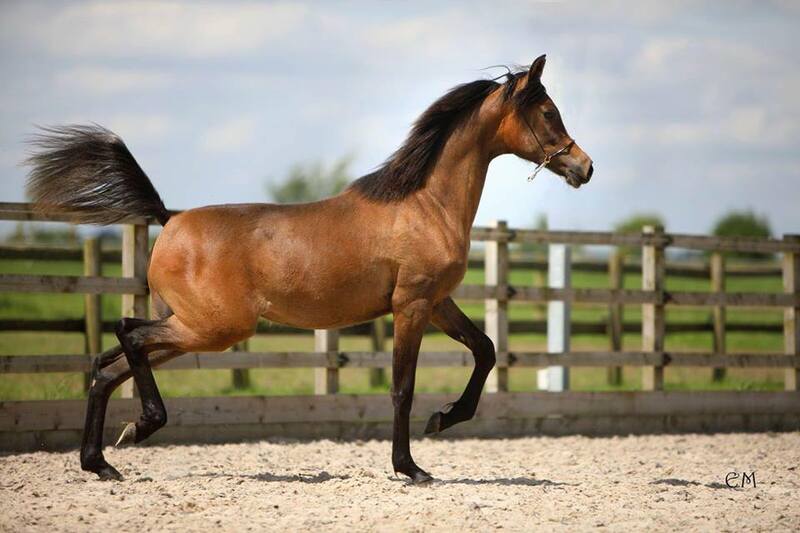 Currently unshown, but would make a fabulous show filly and breeding mare. At present she is 1.50cm. 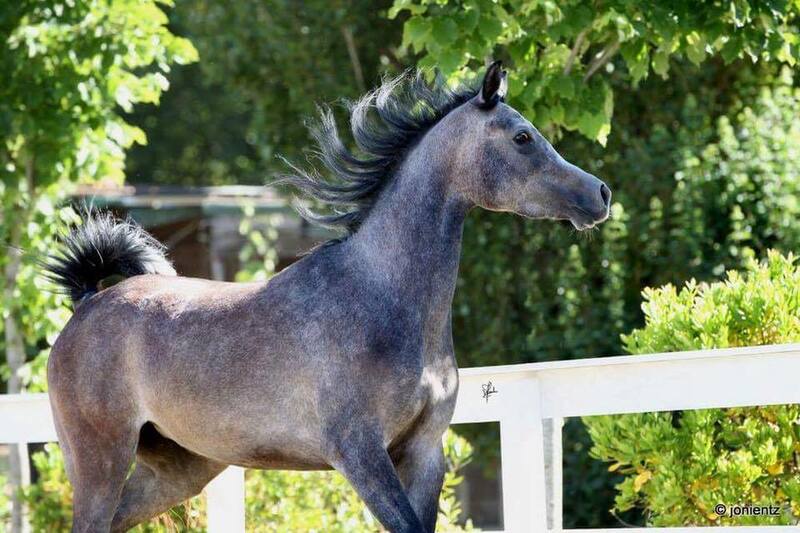 A beautiful filly with show results including 2nd in class at Milan Int B show in 2016. 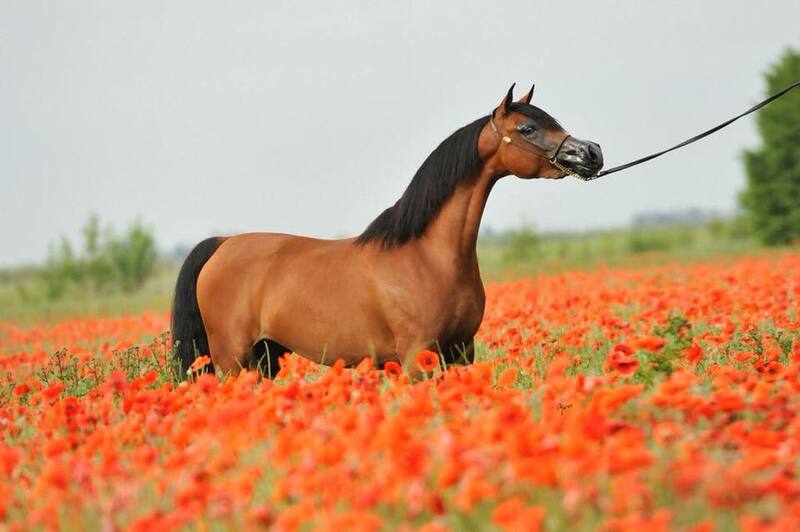 Sold with breeding to ZT Marwteyn with two inseminations (twenty straws). A wonderful filly with very special markings and colour. 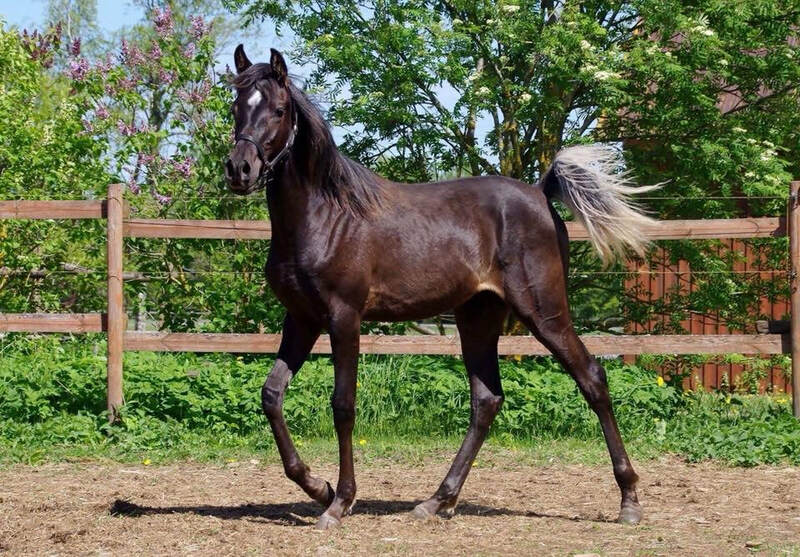 She is a daughter of Borsalino K and out of a pure Polish mare. Haika is very tall, very well built, has fabulous movements, wonderful neck and a sweet character. 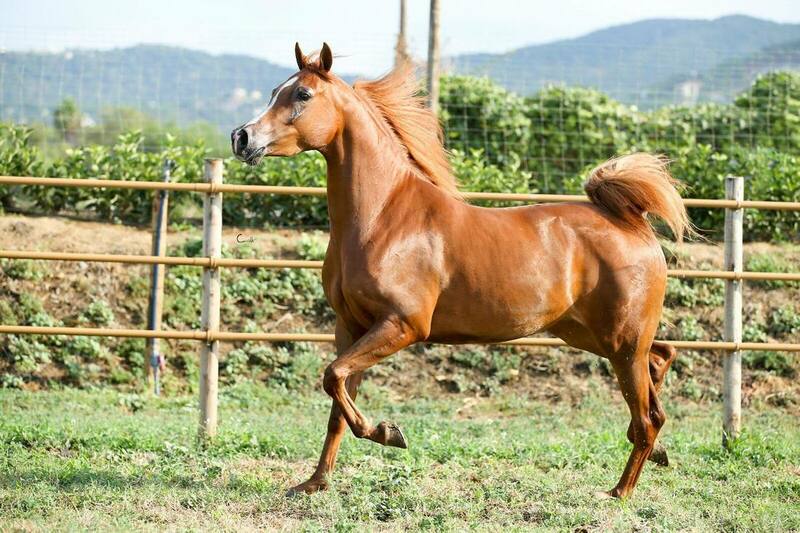 Will be very suitable for serious sport and very interesting for breeding. A very promising filly with a refined neck, very typey and a big mover with “look at me” attitude. Sahar is Russian related with the blood of legends; Balaton and Padrons Psyche. 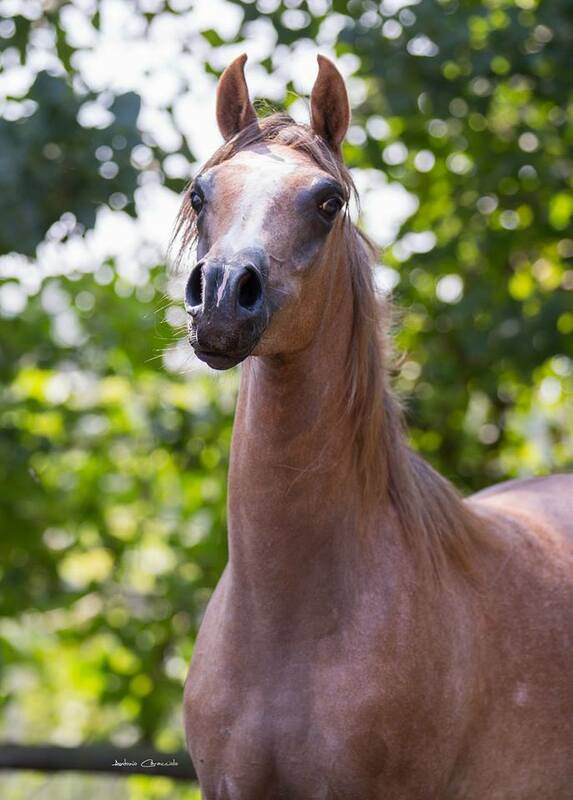 Exquisite, tall filly with beautiful big eyes, exotic long neck and the most adorable character. She is professionally show trained. An exciting opportunity for any breeding barn. Very flashy filly with excellent movement. Correct body, good long neck and beautiful head. 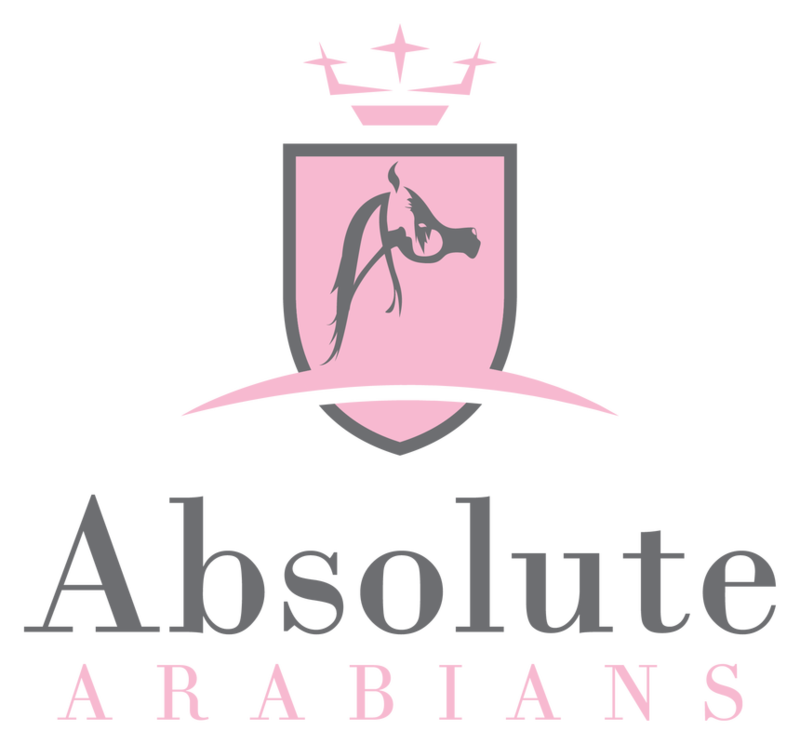 Will make a perfect mare for those who want to show, ride and breed! 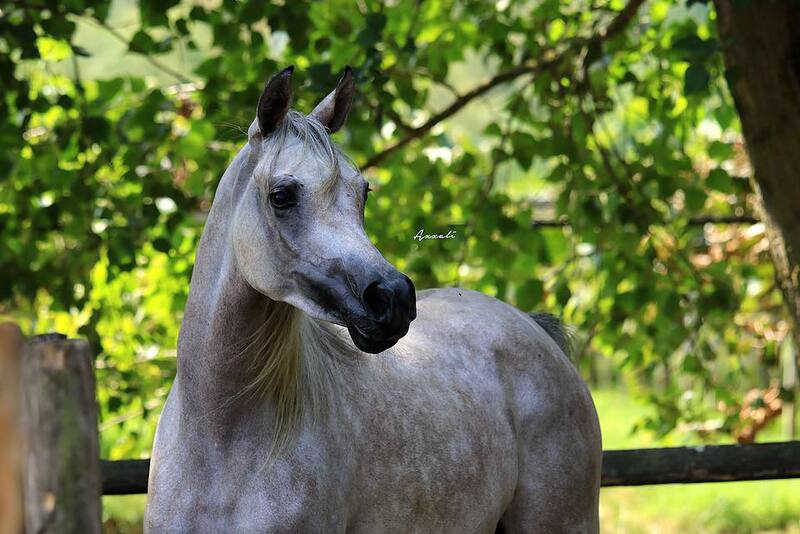 Sired by international champion Baha AA out of Laziza bint Laheeb AP, this filly is a show-stopper with an exotic head! 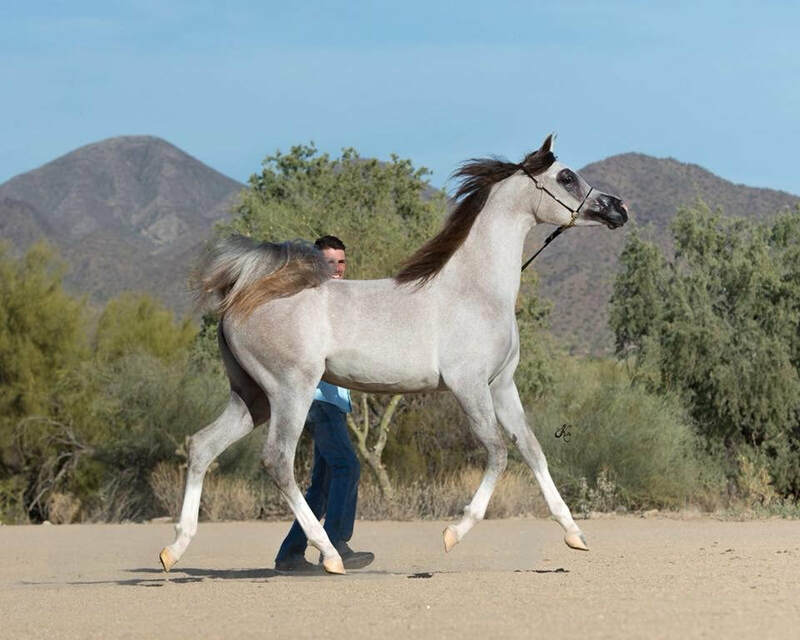 Graceful and spirited, she’s already traveled to Scottsdale in 2017 and earned reserve honors in her Straight Egyptian fillies class. Charisse has been professionally trained by Bryan Jeffries and we look forward to seeing her develop as a quality show horse. Outstanding filly with plenty of power and action. Fantastic neck, top line, movement and head. 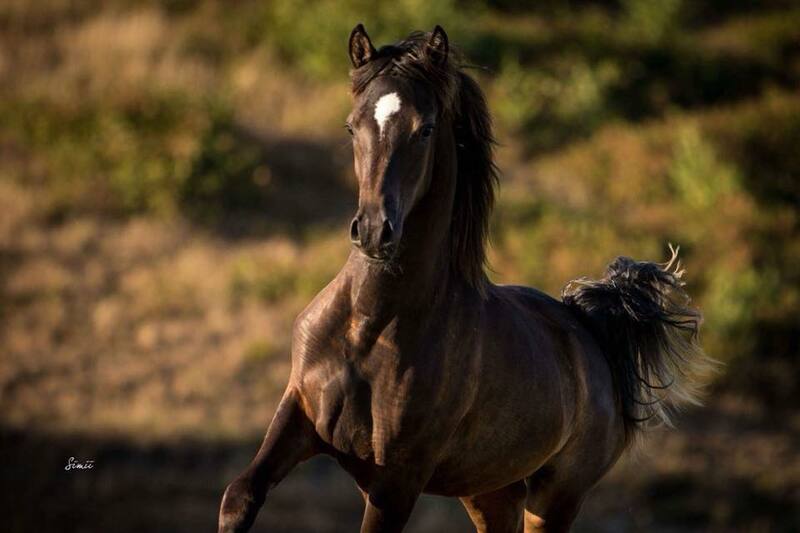 Estimated to mature 15.1hh. Unshown to date but will make a quality show horse. Registered with the AHS. Up to date with injections, worming and farrier. Leggy, well moving filly who is very showy. An outstanding quality mare who is even better in the flesh! Very special and showy filly. Big, dark eyes and successful in show. Will be 153cm tall, and grey. A very special filly with a pedigree of greats. Unshown to date, but would make an excellent show filly. She has a great attitude, and very nice head. Good breeding prospect! A typey, exciting filly with excellent movement and tail carriage. 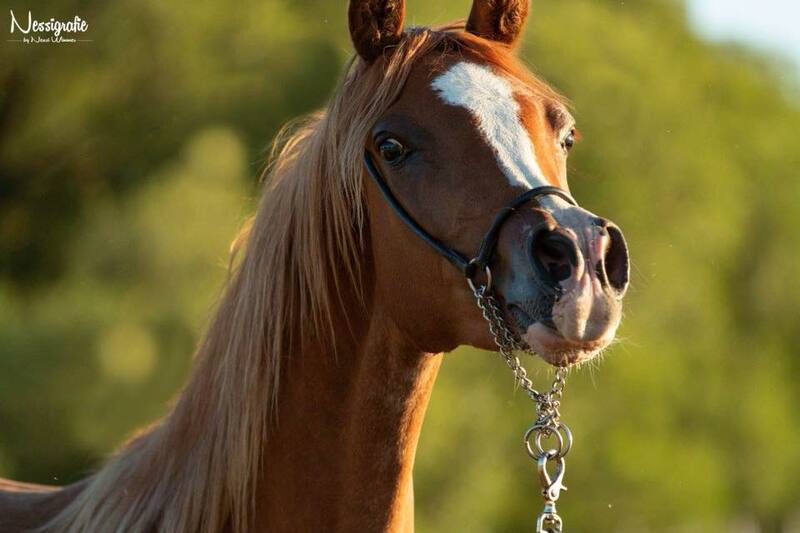 A great prospect for shows and as a broodmare in the future. Beautiful filly with lots of show attitude and great movement. She is overall very correct with a refined pretty face, well shaped neck, compact body and good legs. Easy to handle and trots confidently in hand. Knows basic stand up and how to lunge. Shaylin is a beautiful filly, who is nicely built, with a good body. She is typey, with big eyes and small muzzle. Very well socialised, handled every day since birth. 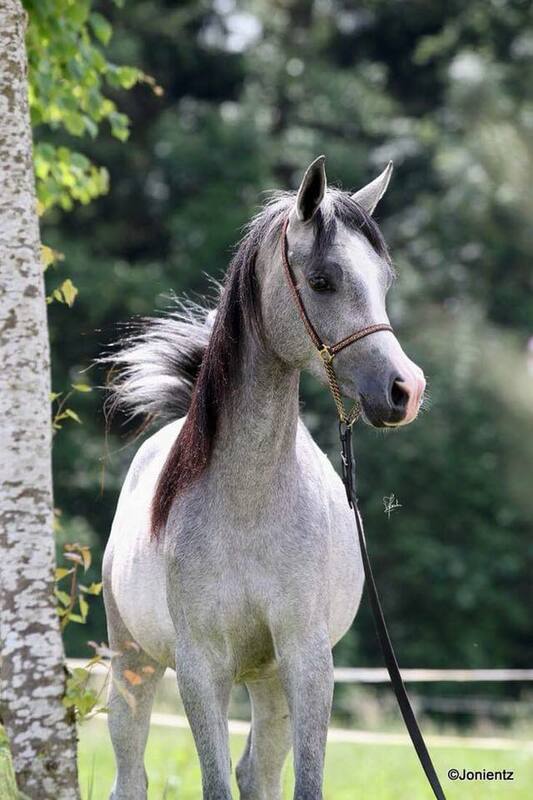 She has everything needed to become a great mare for show, breeding or riding! Filly of magnificent development. Good height - 1’54 - and great social character. Very feminine filly, with type inherited from her gleaming pedigree. Will do well in showing and breeding! 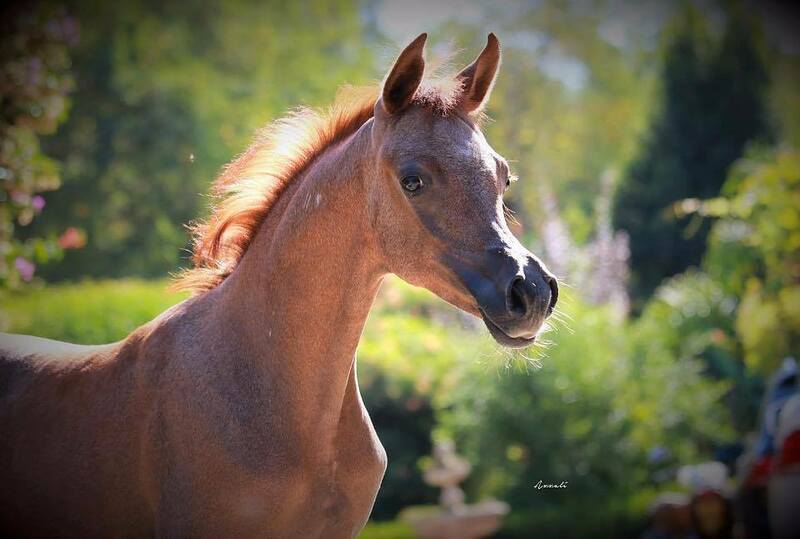 Tall and elegant chestnut filly with a beautiful pedigree. Could show and also become a valuable breeding mare. 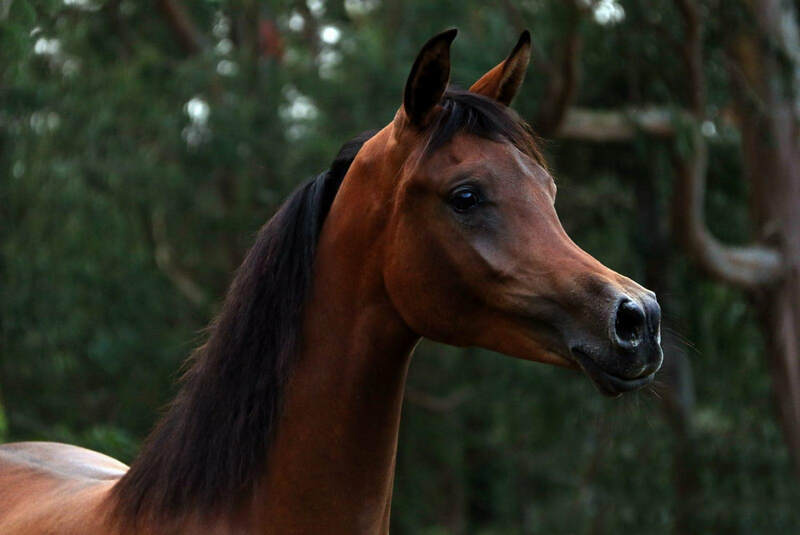 This enticing filly is destined for greatness in both the show ring and the breeding barn. Big moving filly with plenty of attitude. Will be an asset to any barn for show or breeding! Beautiful filly born March 2018. Strong body, nice neck and type, as well as very correct legs. She will be tall! 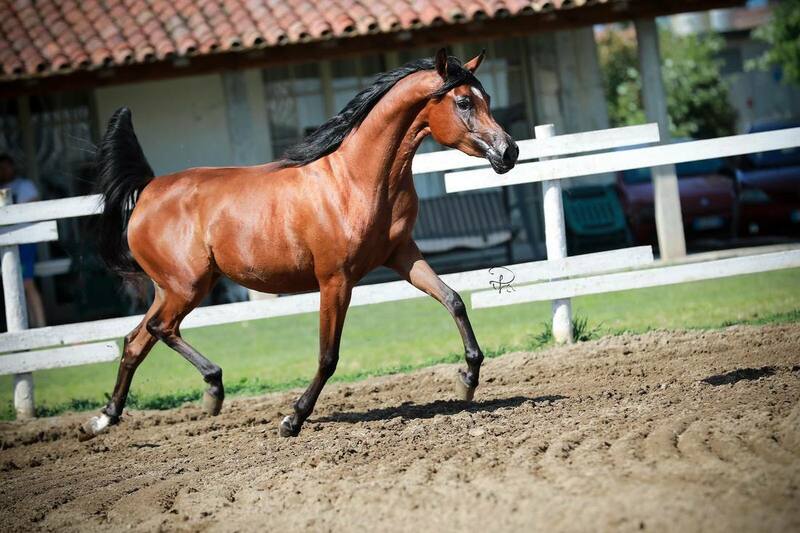 Very showy and good mover. She is handled every day, so is extremely sweet. Leads, gives hooves, and has already travelled. 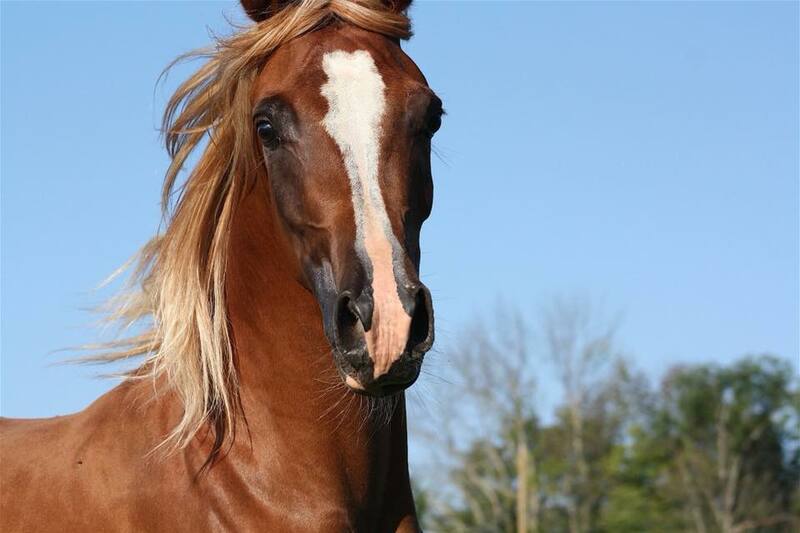 Would be perfect for show, riding or as a broodmare. Awesome filly with a super show attitude and amazing movement. She is very pretty and easy to handle. Her face is fine, with a long and exotic neck. A copy of her International Multi-Champion father with super movement to match. 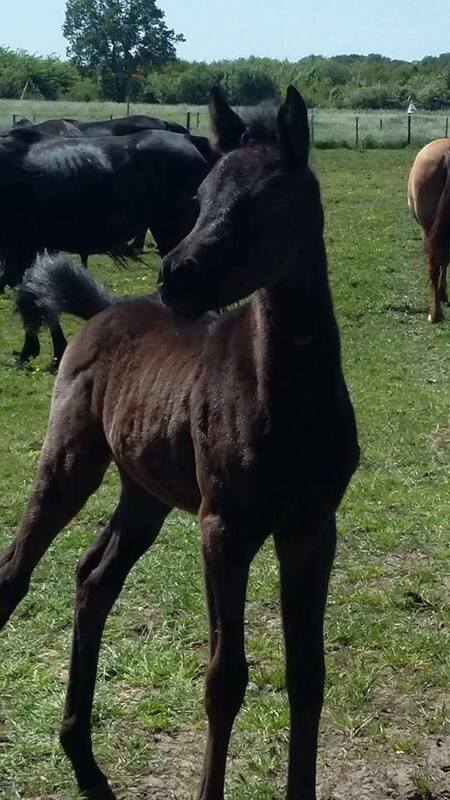 Beautiful filly with a wonderful pedigree, she would make a great addition to any breeding program. This filly is Om El Sharazad's first foal, and we couldn't be more happy with this pretty girl!! She has a gorgeous face, and moves like a rockstar! Om El Shahnoor promises to be very tall at maturity. She has a wonderful neck, attitude and motion, and her character is wonderful. Homozygous black, 25% Egyptian and 75% Polish. A very well built filly. CA CLEAR. A promising filly for both the show ring and the breeding barn. 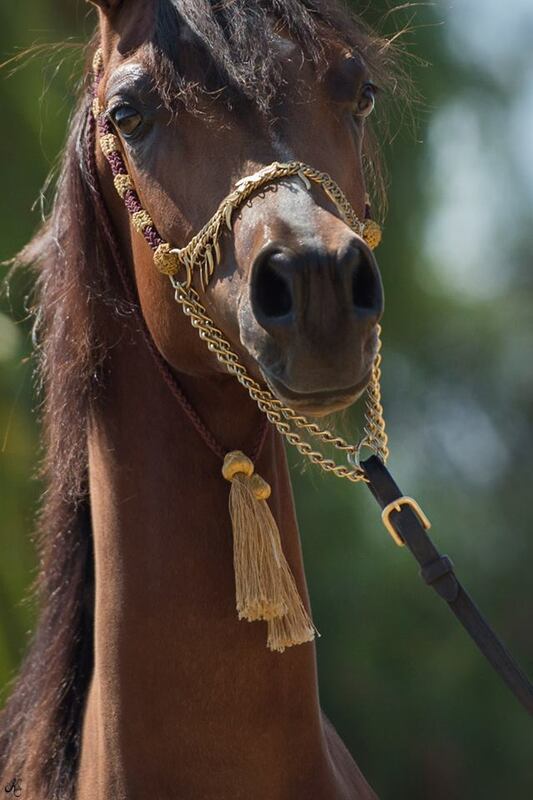 Her royal pedigree boasts some legendary ‘greats’, with Khamelia sure to follow the same path. 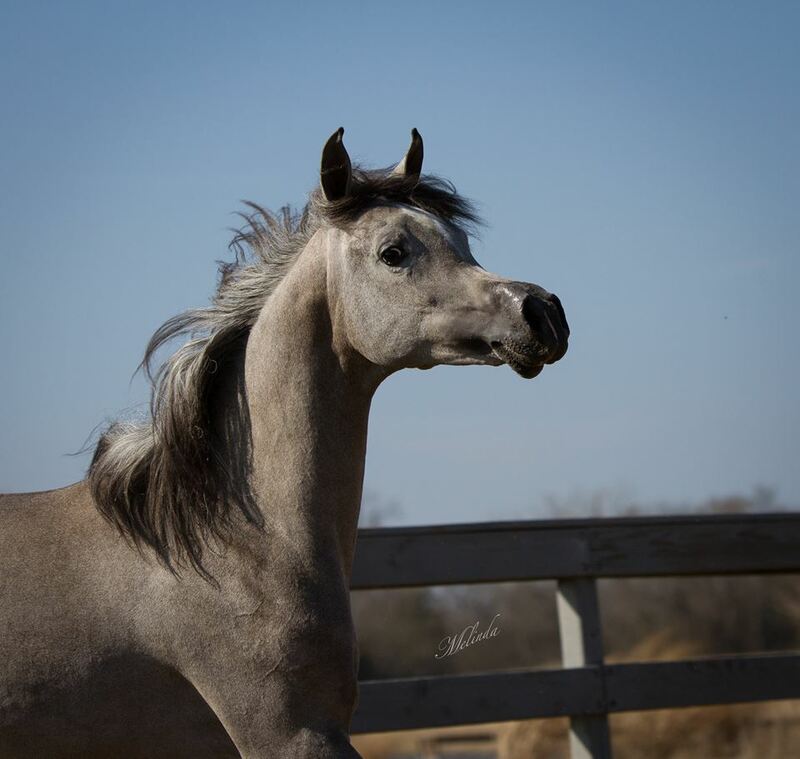 Om El Sharra is a beautiful, classically bred Om El Arab female.She never disappoints when turned loose or trotted in hand and never tires of showing off. She has enormous attitude, presence, snort and blow and moves beautifully, elevating off the ground. Sharra thinks extremely highly of herself but has the sweetest temperament. 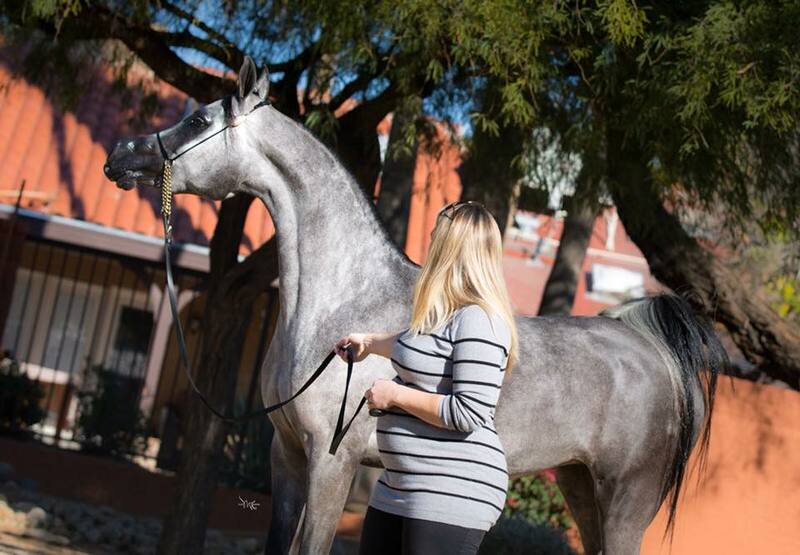 With her pedigree packed full of Om El Arab legends, she has enormous breeding potential because of her genetic hybrid vigor and is truly a breeders dream. 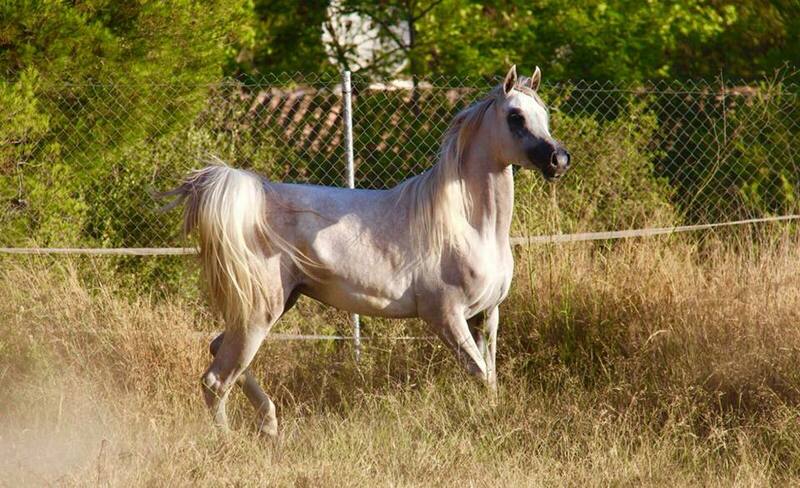 She is tightly bred to the legendary Century mare *Estopa and is tail female *Estopa on both her dam and sires side. 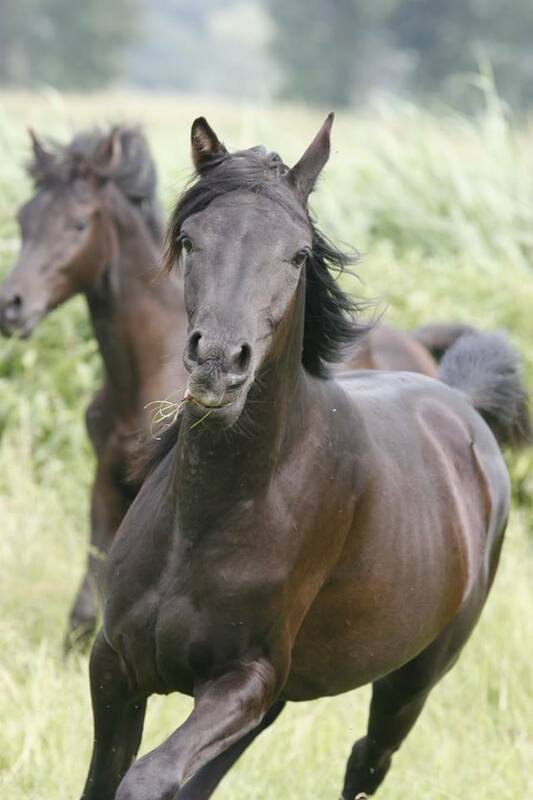 Her sire, Om El Bellissimo, was leased as a 3 and 4 year old, by the world famous Janow Podlaski stud in Poland. 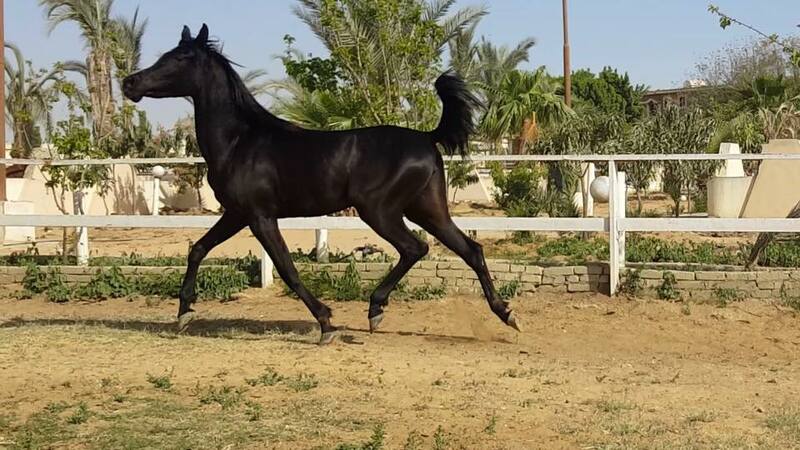 Om El Sharra’s dam is by World Champion Al Lahab and dam of the new up and coming stallion, Om El Sinon, who is causing huge excitement with breeders. Very showy filly with a great body and great pedigree. Pure black - no white! 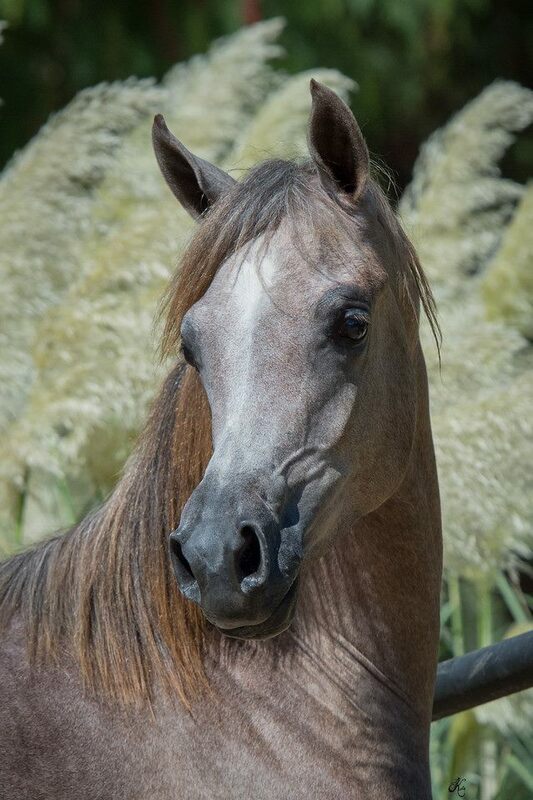 Incredibly charismatic and a great show filly, she has only been show once for NZ National Champion Filly 2 & 3 year olds. 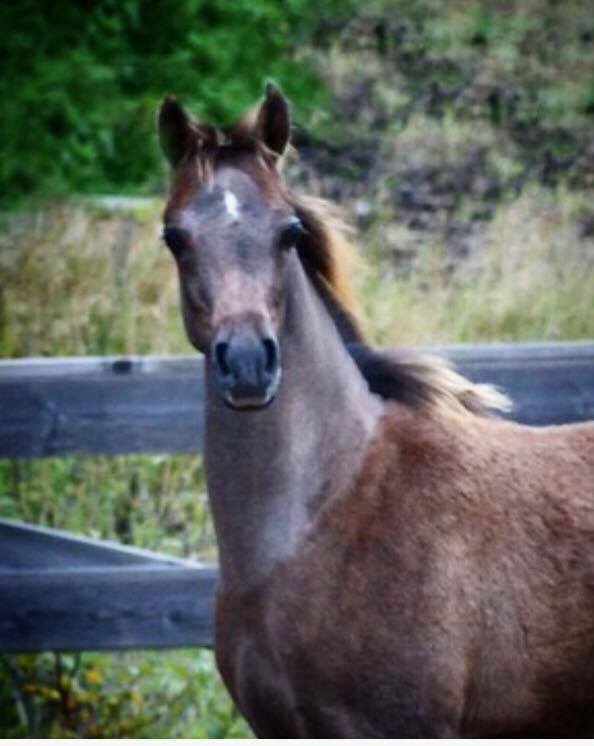 Wonderful liver chestnut filly, 150cm tall. Lovely, sweet filly with super movement. A beautiful show filly, who will also be an incredible broodmare. 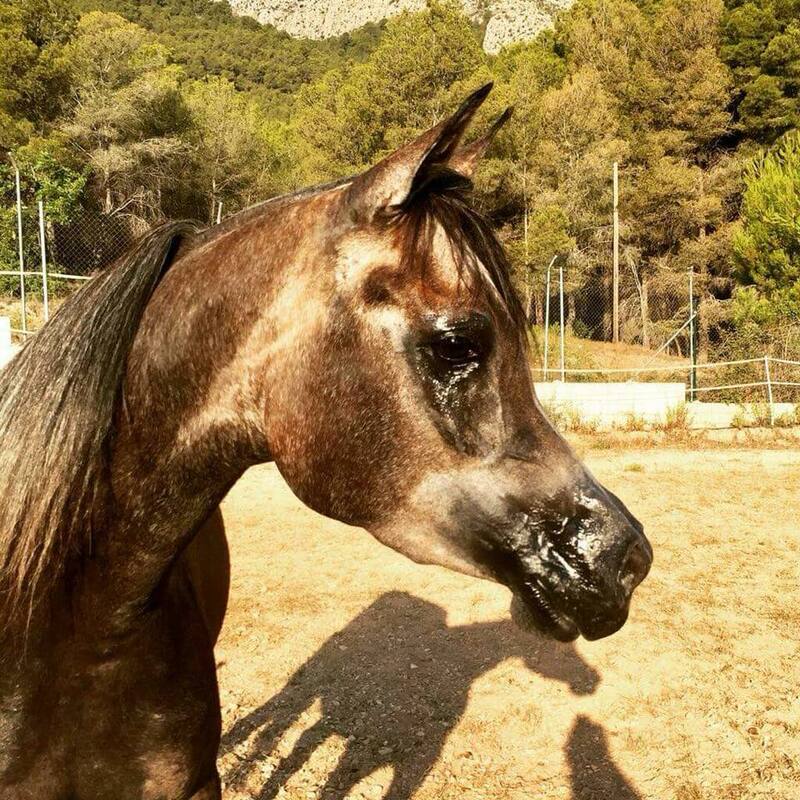 Alametta is athletic, like her dam, with a long fine neck that she really knows how to use! 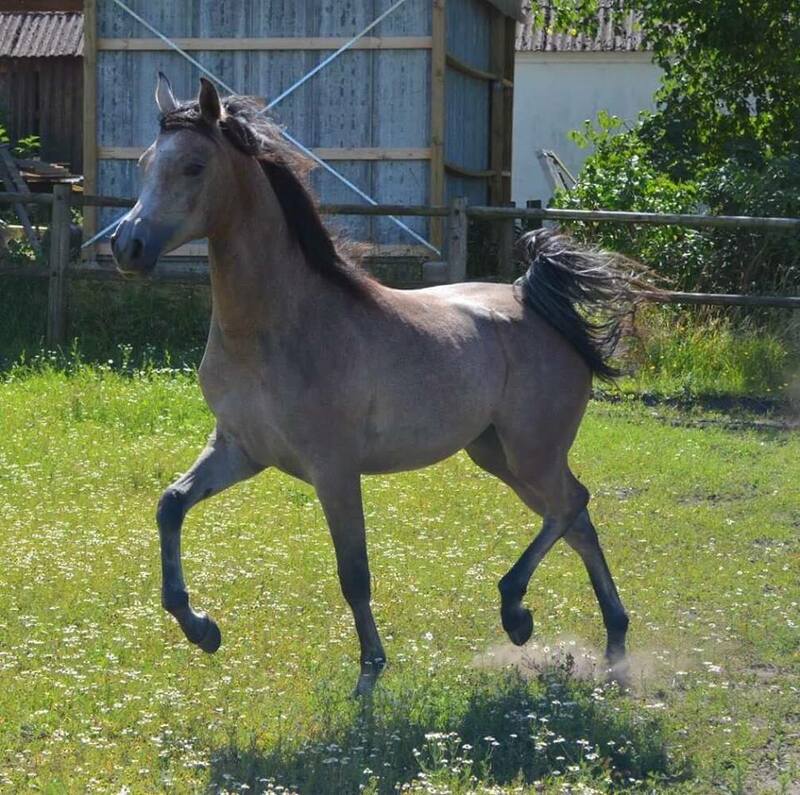 She has a lovely body and motion that mirrors that of the incredible mares in Poland. A genetic powerhouse for the discerning breeder. Suitable for show, with a great attitude. Currently living out with a small group. Easy to handle etc. Only for sale due to a change in breeding program. 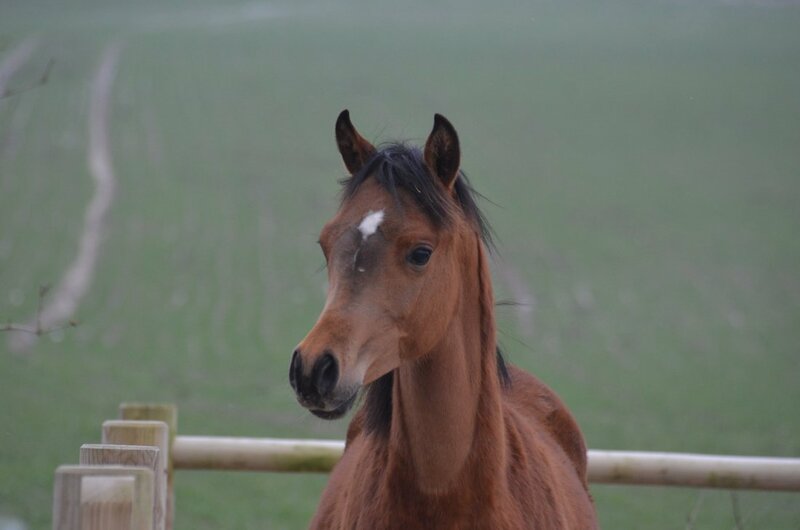 Beautiful filly, will be tall - at least 155cm. Very good movement! An exciting filly with a great pedigree. Second of class in the San Vito Lo Capo 2017. A special, well moving and pretty filly. 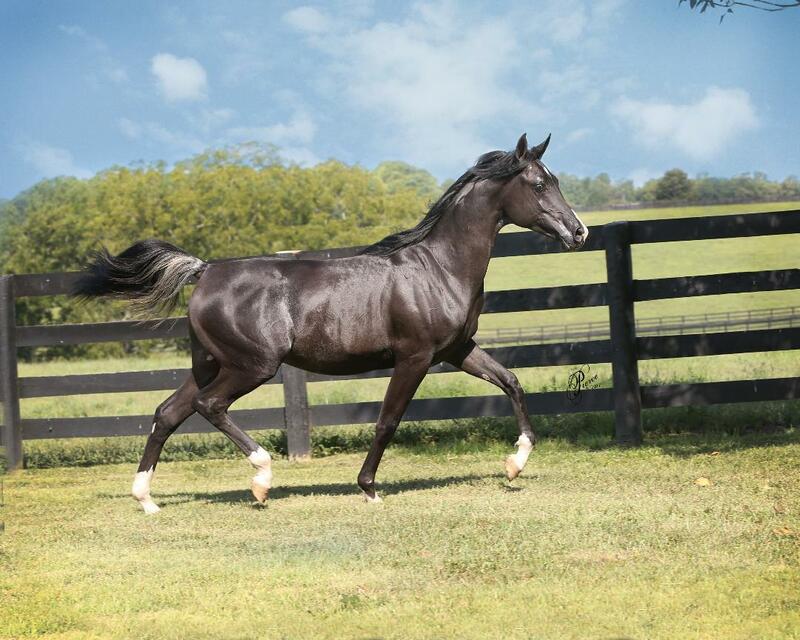 Athletic filly with tons of charisma. She has a the sweetest personality and a beautiful pedigree. Good leg and super movement. Very exciting show filly, loves to show. Bronze Medal at her only show against older fillies. 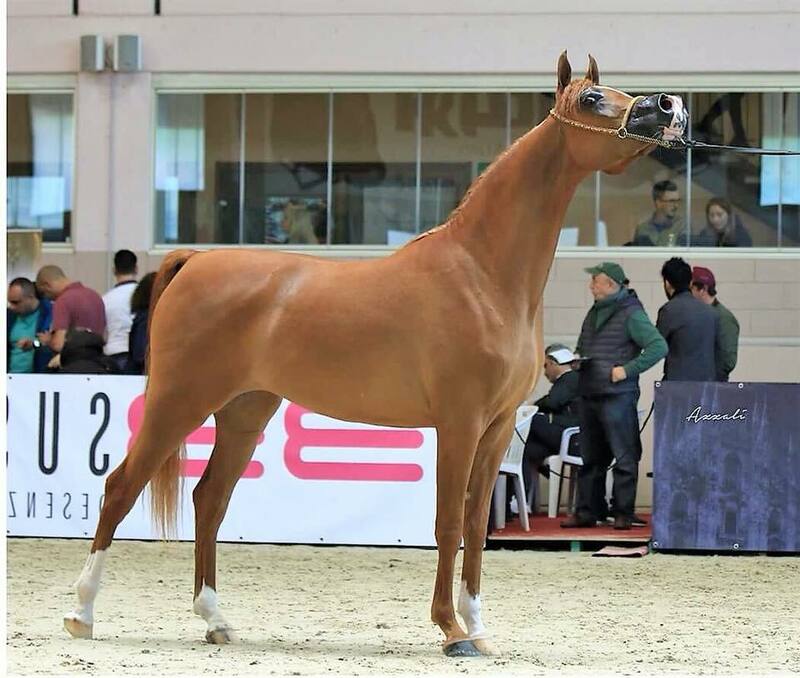 Her owner says 'Mirjjana was born the end of June and she was the youngest on her first show where she was Bronze medal in a strong filly class (1,2,3 years old)"
Aishah Nazeefa is out of Sonrisa Farms most beautiful mare, Aishah Nasira and sired by Maariq KA. Nazeefa has two lines to Imperial Madheen and will make a spectacular show filly and broodmare. 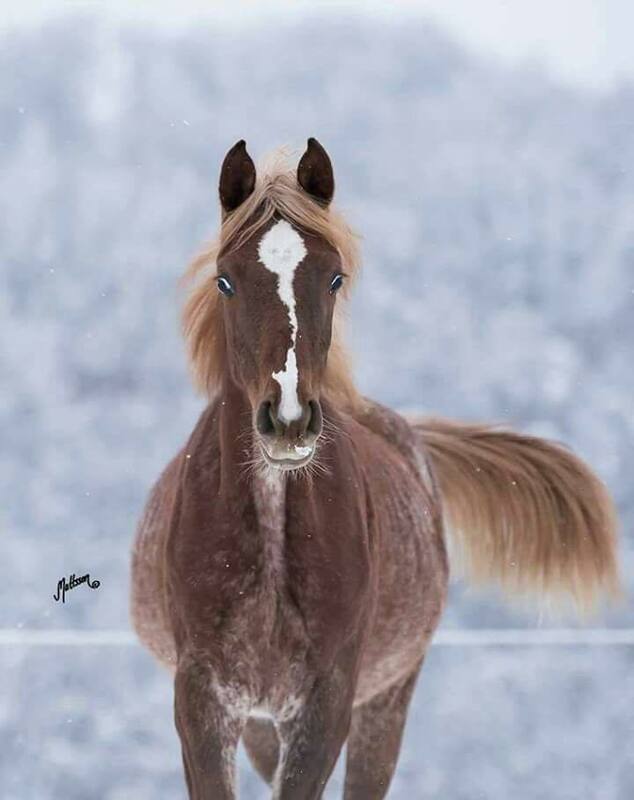 Her part brother was the Gold Champion at the Scottsdale show in 2018 and this filly is just as beautiful. 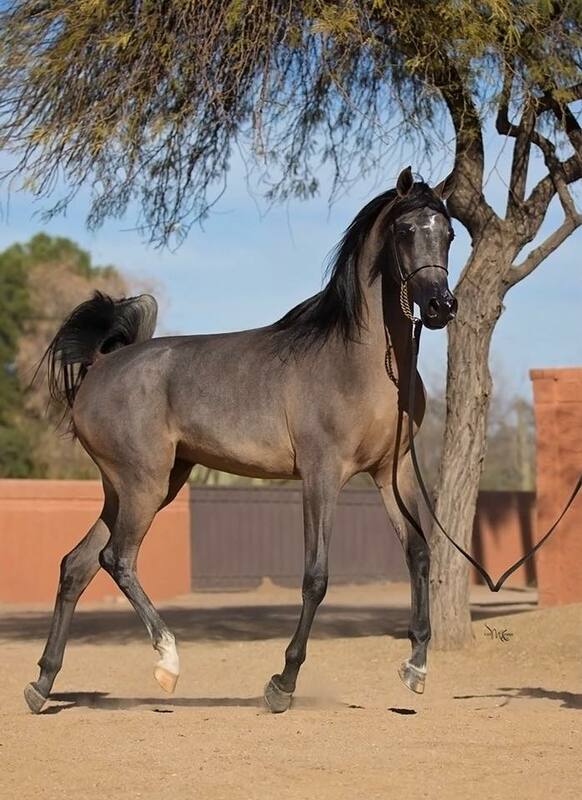 A beautiful show trained filly with tall legs and elegant movement. 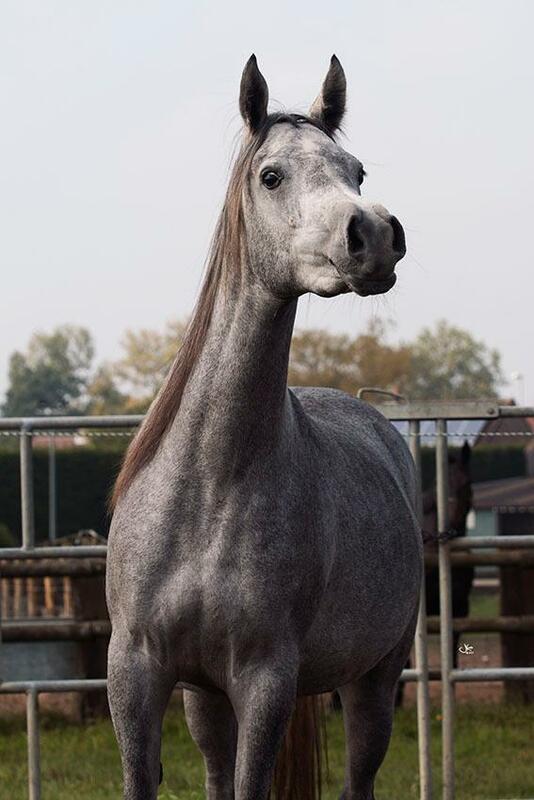 Her exquisite head and neck, and solid top line resulted in Top 5 Honours at the Italian National Show. 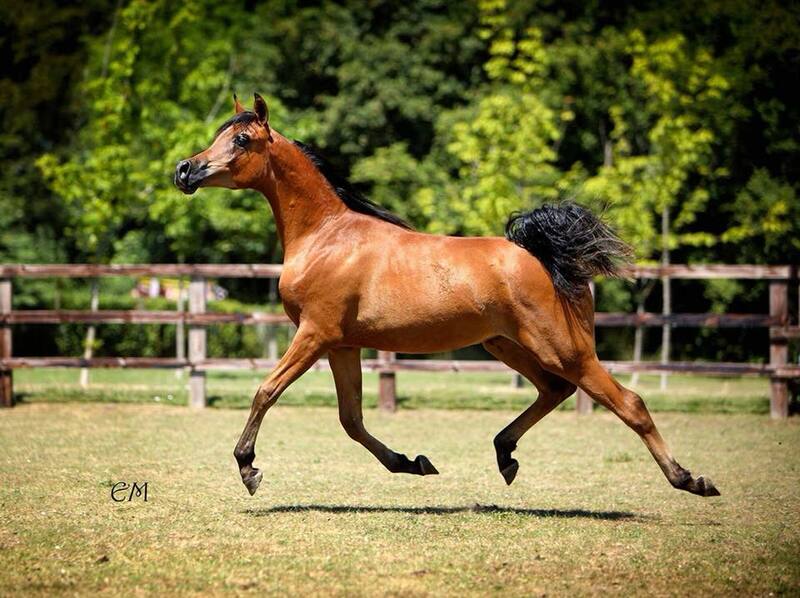 The presence of legends such as Gazal Al Shaqab and Padron, influenced with Egyptian lines such as Ansata Halim Shah, Hadidi and Prince Fa Moniet makes her a truly noble breeding prospect. A beautiful filly with a correct body, strong legs, great movement and an amazing, friendly character. 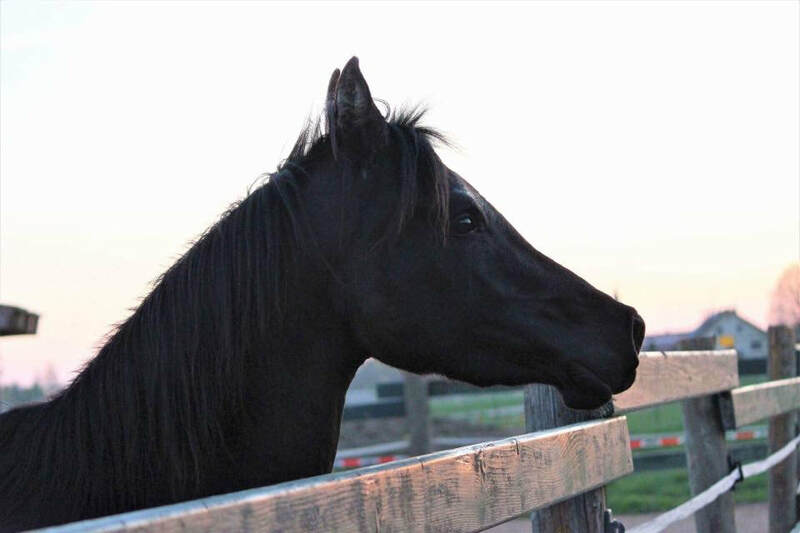 Estimated to be between 148-152cm as a fully mature mare. 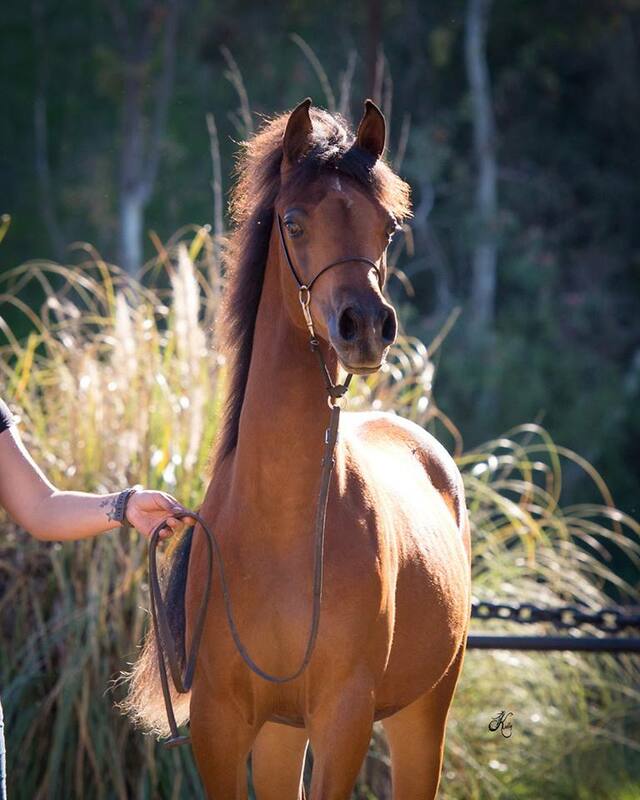 She knows how to lunge, has been trained in a show stand up, good with the farrier and is easy to transport. Quality filly who is available at an affordable price. Big mover, beautiful head and big eyes. Show trained and has been shown. A striking and promising filly with exceptional movement. Region 10 Reserve Champion Sweepstakes Filly. 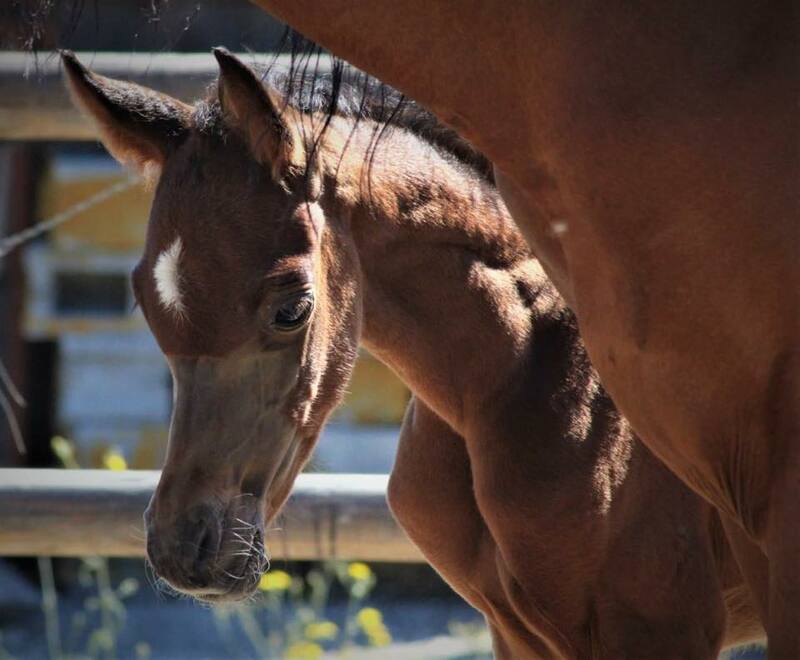 Born June 2018, this excellent quality filly will be an asset to any show or breeding program. Exquisite filly with magnificent movement, gorgeous head and good body and legs. Will do well in the show ring and eventually as a breeding mare. New owner is able to choose her registered name!